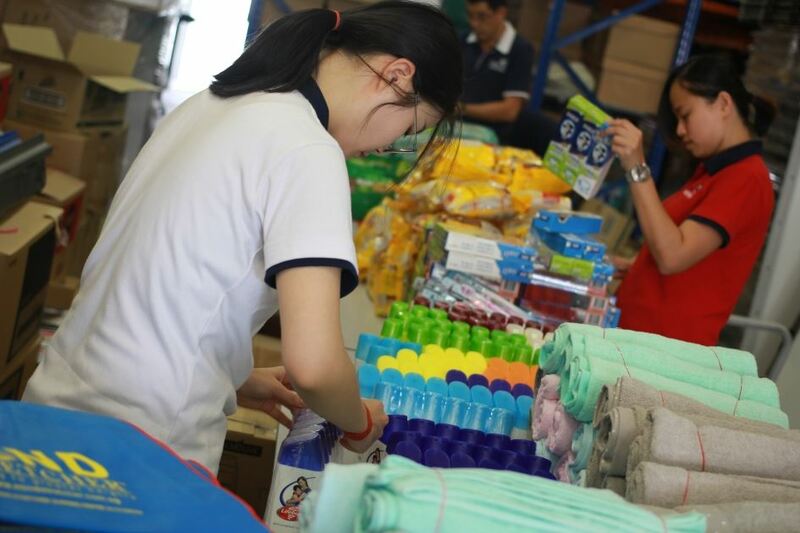 This year’s Lunar New Year marked an opportune moment for the Mind Stretcher family to give back to the community through our Corporate Social Responsibility (CSR) initiatives. 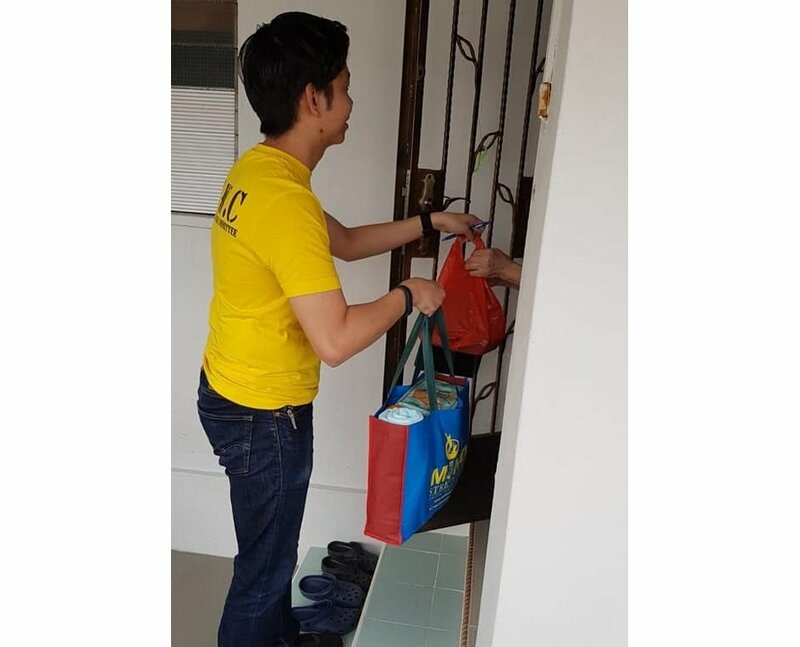 Mind Stretcher collaborated with Touch Community Service on their “Meals on Wheels” programme, which distributes daily packed meals to needy households at different parts of Singapore, for a very meaningful Charity Drive. Travelling in groups to distribute the packed meals, our MS Goodie Bags (containing basic necessities like toothbrush & towels and everyday items like Milo, biscuits, soap & shampoo) and a pair of Mandarin Oranges to about 400 households at different zones in Singapore, our staff, teachers and students brought the festive cheer to the beneficiaries while everyone is busy preparing to usher in the Lunar New Year by removing the old and welcoming and receiving the new! Preparation for this Charity Drive started a month before, when we passed the hat round to collect cash donations to purchase items for the goodie bags. We were pleasantly delighted with our collection which amounted to about $50 worth of items for each bag. Some of our colleagues then spent a whole afternoon packing the items into the MS Tote Bag, all ready to be distributed at the Charity Drive. 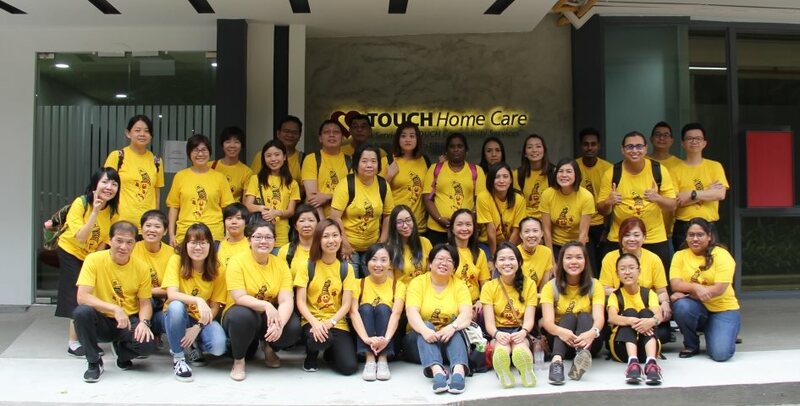 On the afternoon of 7 February 2018, we split into two groups and attended briefings at the Touch Community Services centres at Toa Payoh and Ang Mo Kio respectively. We took note of the detailed instructions of the specific hot meals to be delivered depending on dietary needs, and the care we should take in communicating with the elderly residents who are under Touch Community Services “Meals on Wheels” programme. 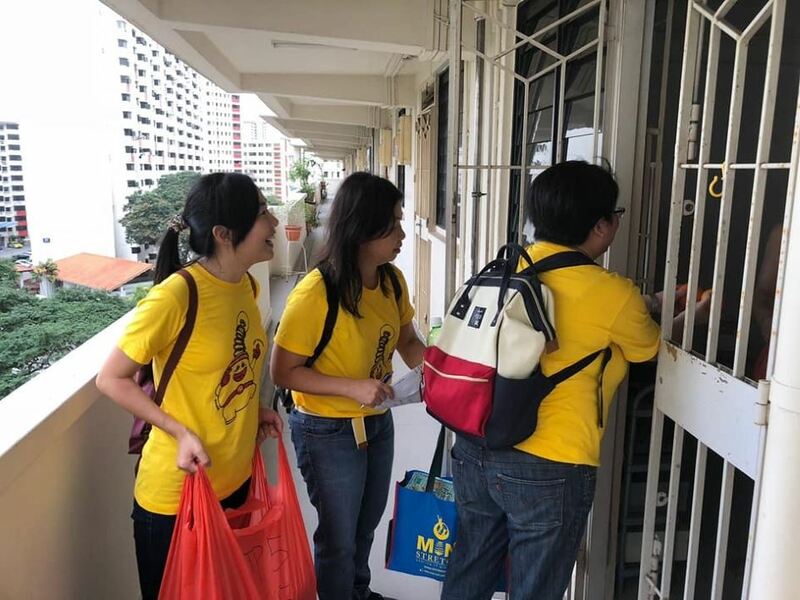 Carrying the packed goodie bags and hot meals with us, we set off to do our distribution as soon as we could to ensure that all the elderly folks received their dinner before 6.30pm. Although our time with them was short, as we had to ensure we delivered all the meal packets in time, the interaction with the elderly was definitely heart-warming. Many expressed surprise that we were not the usual individuals who would deliver their meals and volunteered their conversations and hospitality. Ultimately, the infectious smiles and gratitude they showed when receiving our goodie bags etched a priceless memory in our minds. We would like to thank Touch Community Services for giving us this opportunity to reach out and touch lives, serving as an inspiration for us to do more good in time to come. It was a great and humbling experience for many of us. We will definitely want to organise more of such meaningful events for ourselves, and also for our students because we believe that such precious experience cannot be gained from textbooks and as educators, we should role-model being active and empathetic citizens.